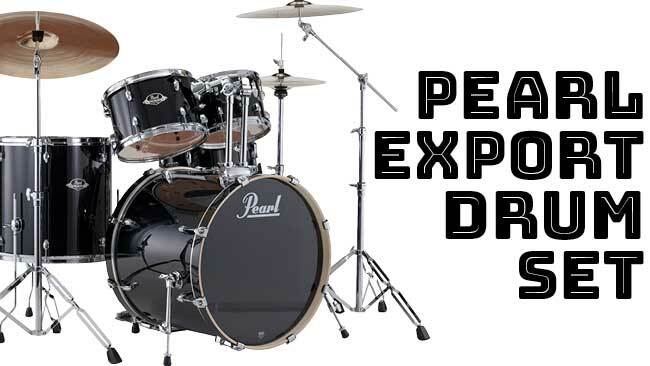 Keep improving this summer with a rental from Chops Percussion! 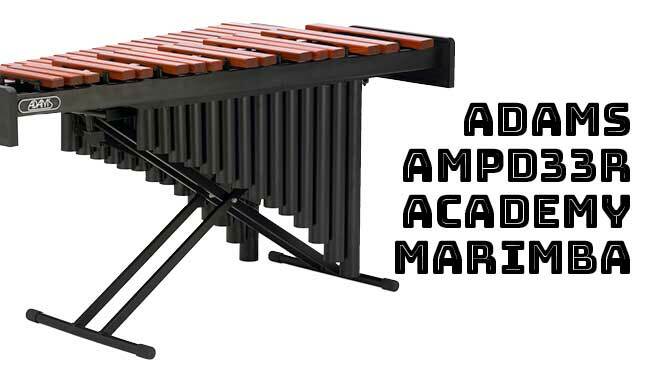 The AMPD30 marimba features the same Padouk bars as used on the best-selling Soloist Series instruments, giving the player a true graduated bar instrument to learn and grow with. 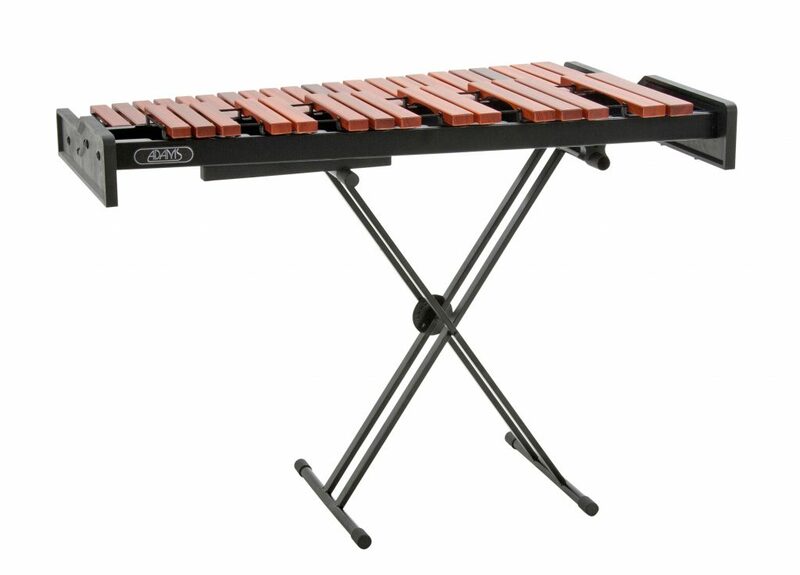 The AXLD35 xylophone features Light Rosewood bars for a fantastic bright tone, and a durable lifetime of use. 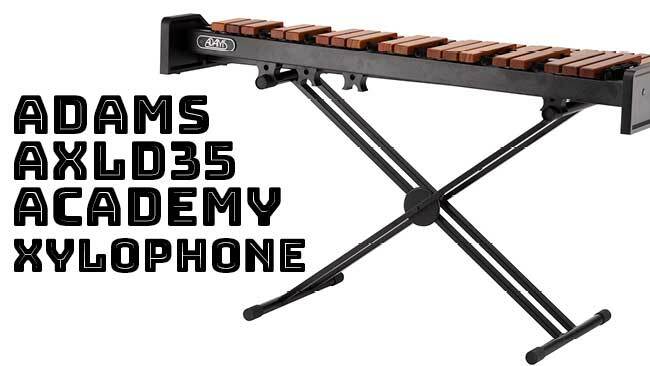 With the AXLD35, player’s have a true full-sized bar instrument that sounds in the correct octave to learn and grow with. 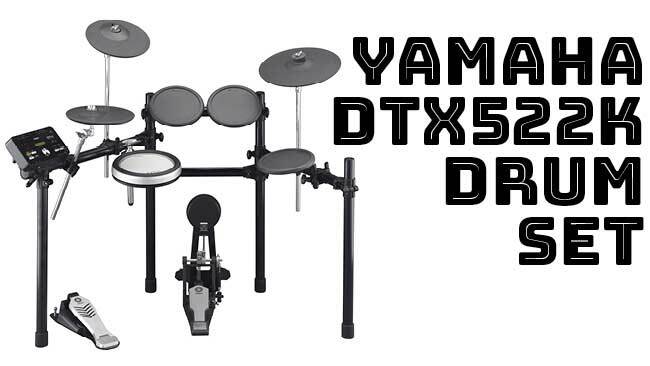 The DTX532K features the DTX-PAD snare, plus real hi-hat trigger and 3-zone cymbals that allows true drum playing techniques to be developed. The DTX-PAD provides snare head, open rimshot, and closed rimshot voices for authentic snare expression, and the real hi-hat trigger and stand lets you match your ideal setup. 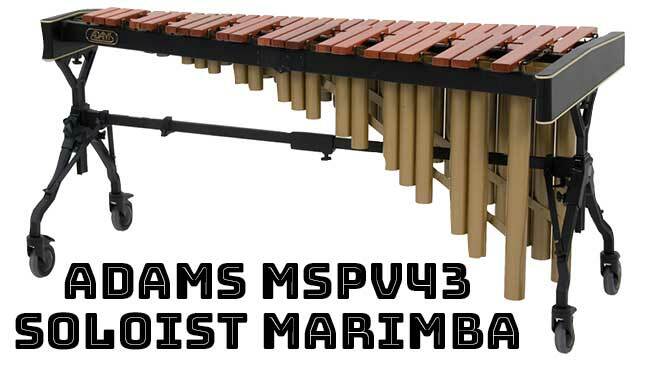 International marimba virtuoso Katarzyna Mycka will present a master class next Tuesday, November 8th at 7pm in the Lawrence Central Auditorium. 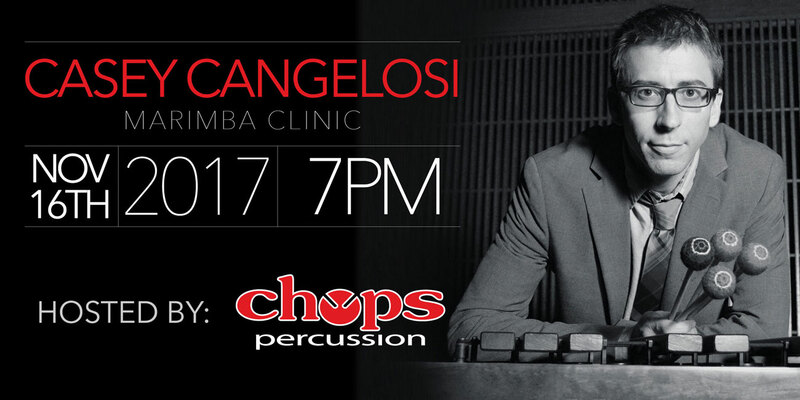 The master class will be followed by a concert of her marimba quartet from 8-9pm. Admission is for both events is $10 at the door. 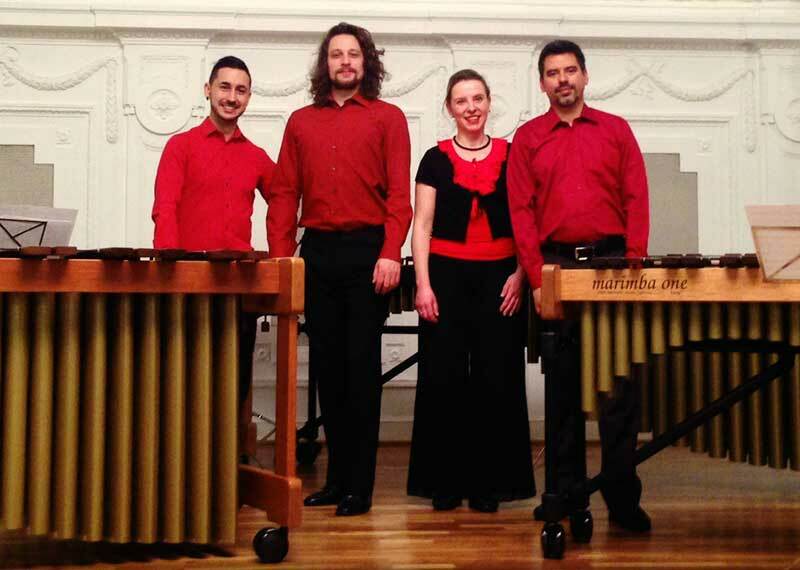 Critics have given the internationally renowned marimba virtuoso and chamber musician Katarzyna Mycka the sobriquet “she who dances with the mallets”: “the greatest fluidity”, “perfect mallet technique,” and a “marvelous, rhythmic precision” are characteristic for the musician, who is able to simultaneously produce up to six tones on her concert marimba with the sixty narrow wooden bars and resonance pipes. 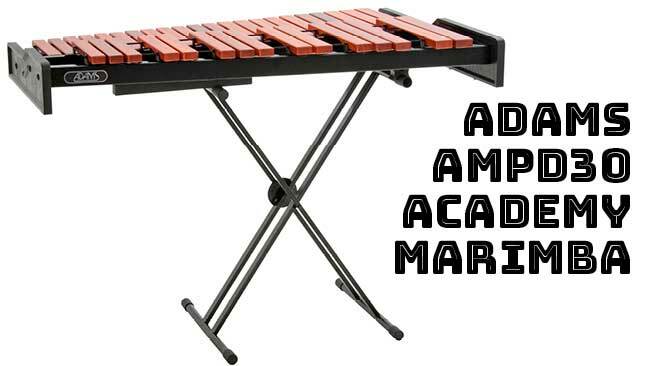 After receiving training in piano and drums, the artist born in 1972 discovered the marimba as her “ideal medium for musical expression” while studying at music academies in Gdansk, Stuttgart, and Salzburg. 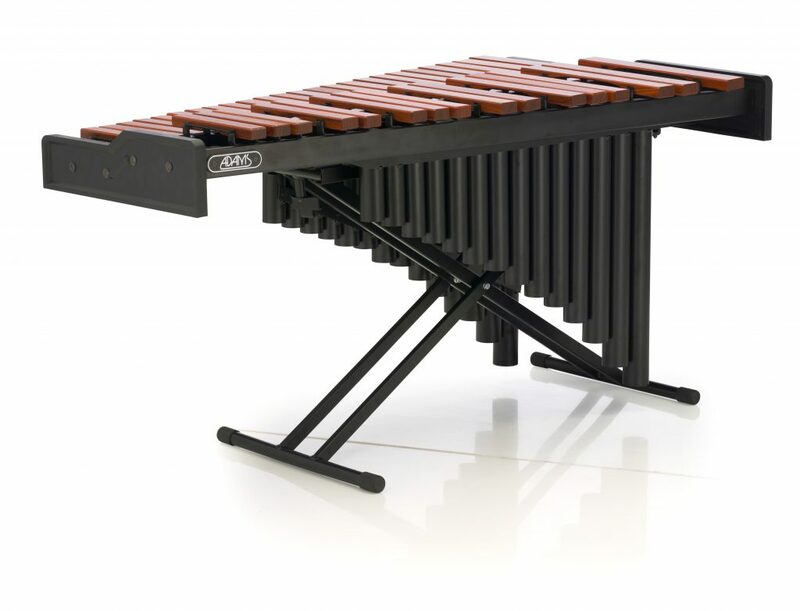 Numerous prizes and awards at international music competitions then followed: in 1995, first prize and audience prize at the International Percussion Competition Luxembourg for Marimba Solo, one year later first place at the First World Marimba Competition Stuttgart. Then followed stipends and invitations to master courses in the United States, Asia, and various European countries, through which the young musician soon developed a network in the music scene.